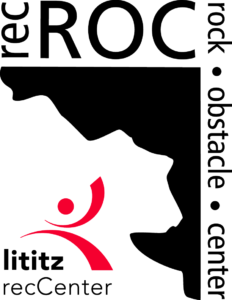 New at Lititz recCenter and recROC! Our Members engage in dynamic fitness experiences with our own live certified instructors or virtual instructors from around the WORLD on our jumbo LED screens! Make virtual classes your routine, or change it up with something new and exhilarating to keep you motivated. New, fresh, releases arrive several times a year! 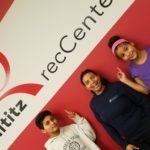 Watch for what’s next at Lititz recCenter and recROC! Les Mills Virtual Classes – Group Fitness on the Big Screen! View our Weekly Group Fitness Schedule!